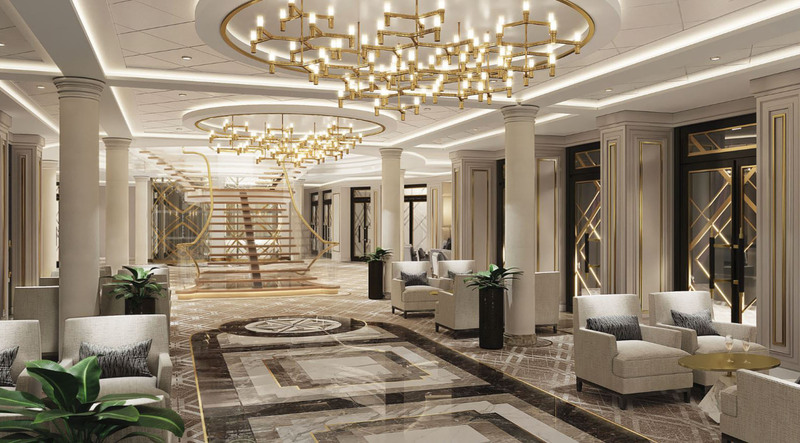 "The Elegance, Style, The Timelessness, The Spaciousness, The Detail, The Masterpiece"
Seven Seas Splendor™ will set sail for the first time to some of the most iconic ports of Europe in February 2020. You may choose from 21 itineraries which encourage you to delve into the culture, food, wine and history of the Greek islands, the Iberian Peninsula, the French Riviera and more. 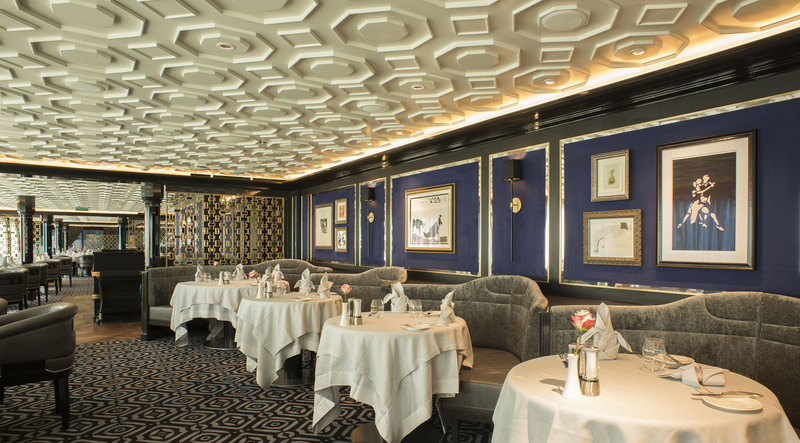 Each itinerary focuses on destinations and making the very most of them in Regent's iconic luxury style. 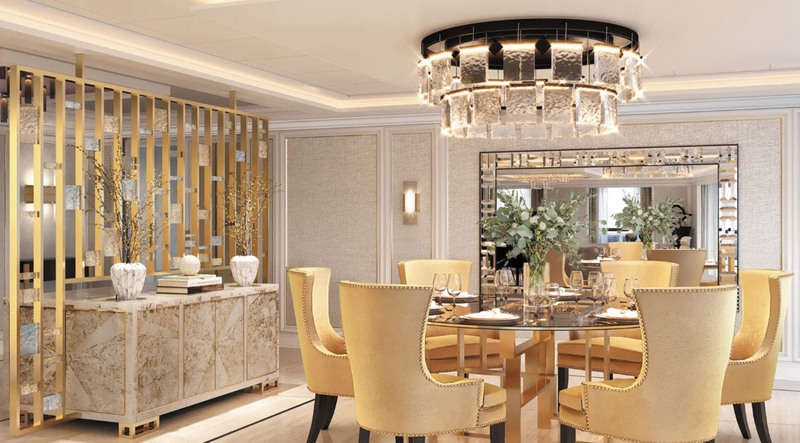 Aboard Splendor™ you will find exquisite décor including white marble pieces and sparkling chandeliers; timeless elegance greets you from every public area as you step onboard the ship. Along with looking luxurious, it is also designed for comfort and with that comes personalised hospitality. Regent chefs create stunning masterpieces every day and put their heart and soul into their creations. Delectable dishes are paired with wines that are hand selected by your sommelier and each one of the restaurants creates its own distinct cuisine taking you all around the world of food during your journey. No matter what you are in the mood for, be it a light meal or snack, or a sumptuous melt in the mouth multi-course experience, there will be something for you. The culinary team leave the ship and scour local markets and shops in your destinations to find the very best, locally produced and fresh ingredients. 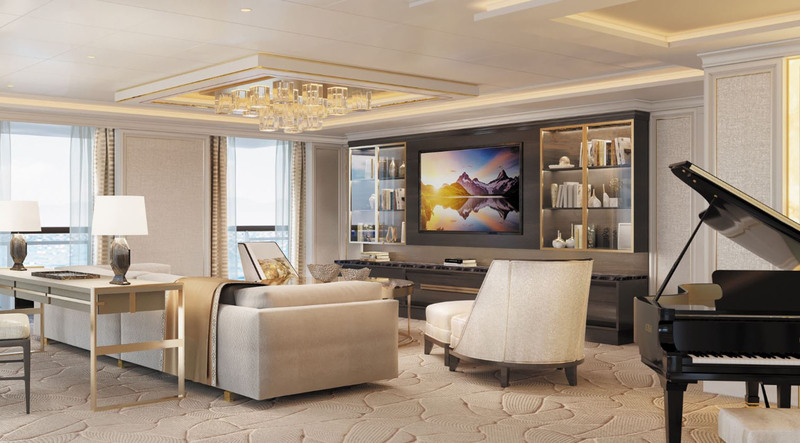 This is the most exclusive suite on the ship and each is over 4000sft. It includes; top of the range and customisable amenities, each port has a private car and driver for you, there are exclusive private dining opportunities in The Study (private dining for 12) and an in-suite spa with unlimited Canyon Ranch spa treatments. There are unlimited laundry and dry cleaning, a personal butler and a personalised in-suite full drinks bar set-up among many other things! Regent offers free unlimited shore excursions, such excursions are created with one goal in mind, to engage your interests and passions in culture, art and architecture and food and wine. There are over 350 UNESCO World Heritage Sites included. See the Northern Lights in Norway or be cast back in history when visiting a 17th-century Japanese castle. There are also Regent Choice Shore Excursions with unique itineraries such as Gourmet Explorer Tours with smaller groups which come with a small fee. Destinations include exploring Alaskan forests and trailing mountains by helicopter or walking through the iconic Catherine’s Palace in St Petersburg. There are also Go Local Tours which offer a more direct way of experiencing local culture and trips can include spending time on a family owned goat farm in the hills of Andalucía, to making cheese the authentic way in Palma de Mallorca. There are also Wellness Tours taking you to Tai Chi classes in Spain to thermal springs in the city of Rome. If you would like to explore more places on land during your cruise there is the option of pre and post-cruise land programmes where you can explore more of the destinations you have visited. There are also in-port overnights, so you get to see the city and all it has to offer at night. 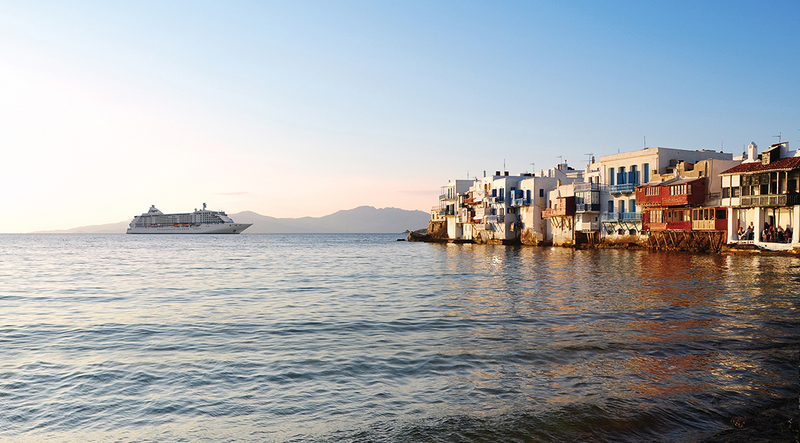 All ports and itineraries are refreshed each year to bring only the best ports, excursions and destinations for you. Regent aspire to give you more than just a luxurious shop, delectable meals, the best service and stunning shore excursion. They also hope to give you even more than those things, with a truly all-inclusive travel experience where every luxury is included. Free unlimited shore excursions, transfers to and from the ship, business class flights to Europe (in penthouse suites and above) so that every journey should feel planned from start to finish. 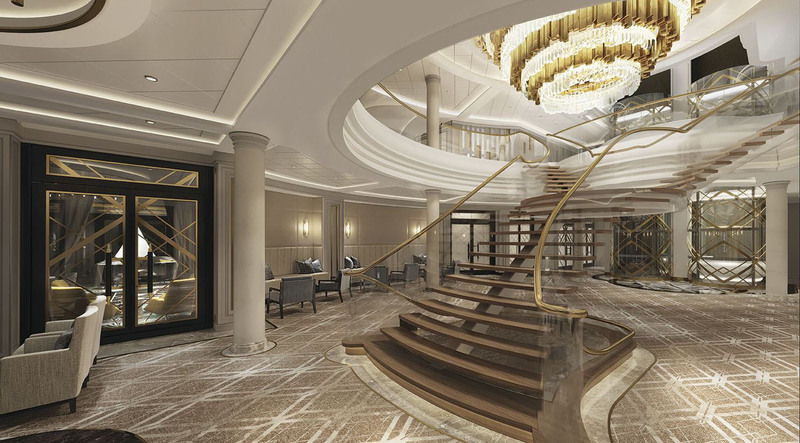 There was a travel news industry first in March 2019, when Regent Seven Seas announced that it had appointed a female captain for Regent Seven Seas Splendor™ when it first sets sail. Serena Melani will captain the 750-capacity ship when it launches in February 2020. 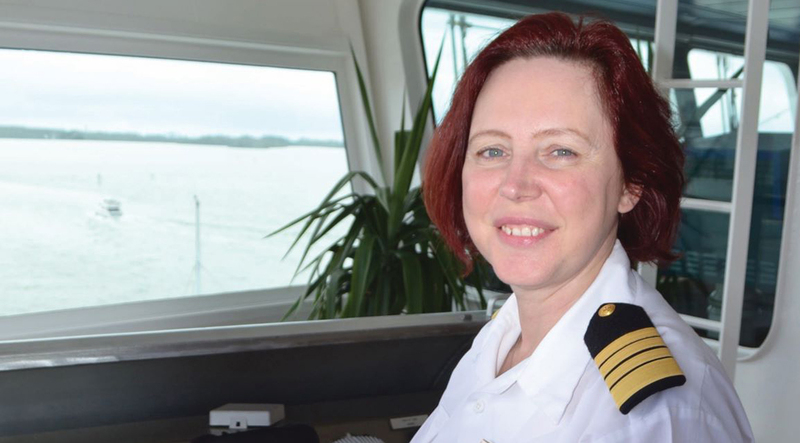 She will be the very first woman to captain a brand-new ship from launch and Regent named her ‘an international role model’ and her appointment, coincidently, was announced on International Woman’s Day. Captain Melani began her career with Regent in 2010 as a bridge officer and then working as a safety officer and staff captain on Seven Seas Voyager. She will be spending a great deal of time at the shipyard which is located on Ancona, Italy, where she will work closely with both designers and engineers. This is fantastic news for those considering training to captain a ship and great news for Regent itself. 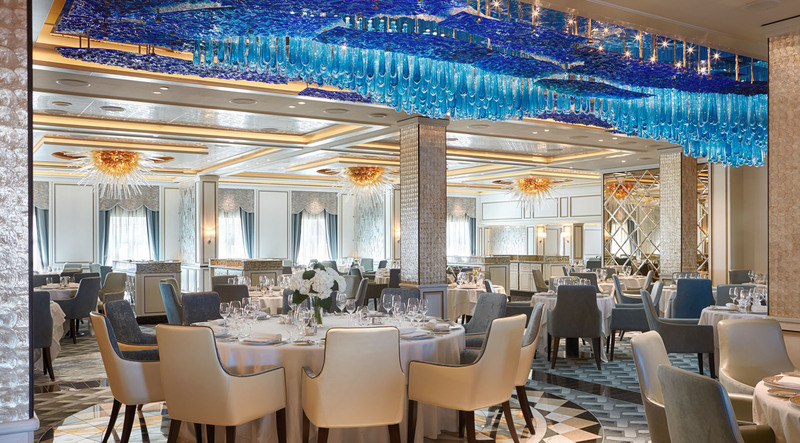 If you are looking to book your 2020 cruise on Regent Seven Seas Splendor™ then why not speak to one of our cruise specialists today!